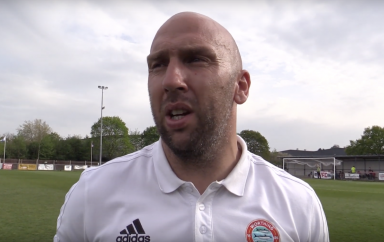 Andy's thoughts after a dominant display for the Under 15's at home to Saltdean. So a good solid win today by the lads and also another clean sheet! That’s 12 goals in the last 2 games and 2 clean sheets on the bounce. 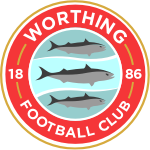 “Second Half: Worthing came out very strong seeing much of the ball and playing some very attractive football. Saltdean couldn’t contain Worthing who scored in quick succession in the second half. It’s vital that we play this way from the start as we are up against much stronger opposition over the next 3 weeks and they will punish us if we perform as we did in the first half. In order to do this it means the lads having a good night’s sleep the night before, turning up match ready and not half asleep as some of them were today. In terms of the game highlights as I mention above we started slowly with some sloppy play. At times we got our passing going but we didn’t switch play when the numbers worked in our favour quickly enough and we made hard work of winning the ball back when we lost it. 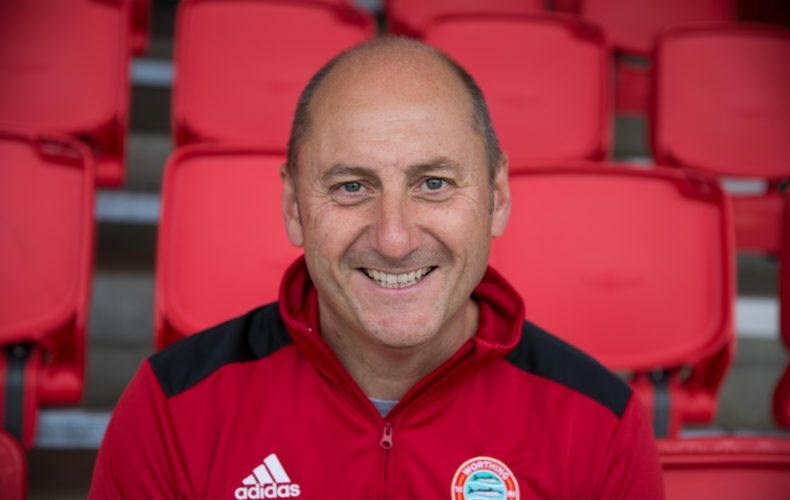 Our first goal had an element of luck about it as Jamie Smith fired in a speculative cross into their box and one of their defenders made a complete hash of his clearance and fired into his own net … 1-0! Saltdean went on the attack after this but were frustrated with some fine saves from Ollie every time they had a shot on goal. We had our moments also but were not clinical enough with our finishing. After 15 mins Harry took a blow to his head from a brave 50/50 challenge with their keeper which saw him having to be subbed off for Ryan (thankfully he was ok to return later in the match). Within 3 mins of his arrival onto the pitch Ryan latched onto a through ball from Kiko and smashed the ball home … 2-0! The rest of the second half was pretty uneventful where again we had more chances but didn’t take them but our overall play started to improve. Just before half time Jack Smith went in for a full bloodied tackle which prevented their striker getting in on our goal however Jack hurt his knee severely which saw him limp off (but thankfully didn’t prevent him from returning in the second half) … hell of a tackle Jack! Shortly after Jack’s injury we also saw Ryan get injured from a kick to the back of his leg from a tackle … one of those days! … Half Time. We started much brighter in the second half and the lads began to play some great football. When we do the simple stuff brilliantly we are really hard to play against. Our passing became slicker, we were switching play with ease and we hunted in packs to win the ball back when it was lost … we looked like a different team! We were also calmer on the ball and more thought was going into our throw ins. We had some chances which we didn’t convert but eventually 15 mins into the half Harry bagged his goal with a cool finish 3-0! 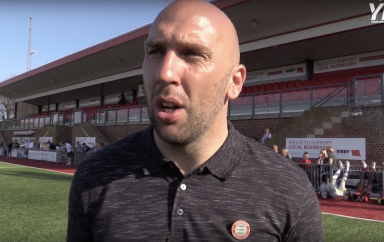 There were some dodgy offside decisions given by their linesman which should have seen us further increase our lead after some great finishing but on 70 mins we got our just rewards when we were awarded a pen … Ryan converted with a powerful strike which no one would have saved … 4-0! After this the flood gates opened … 1 min later Ryan scored again earning his hat trick! 5-0! 3 mins later Ryan was at it again … he blasted the ball at their goal which was saved well but palmed out to Max by their goal keeper … Max got a good shot off but unfortunately hit the post but the ball bounced back out to Ryan again who smashed the ball into the back of their net!! 6-0 and 4th goal for Ryan!! A few minutes later we scored again when, after another onslaught at their goal, the ball came out to Danny who was on the edge of their box and again smashed the ball into the back of their net to make it 7-0! In the dying minutes of the game we scored again to make it finally 8-0 with a brilliant shot from range by Jamie Smith which flew into their goal!! Overall a good performance but we need to start brighter! !